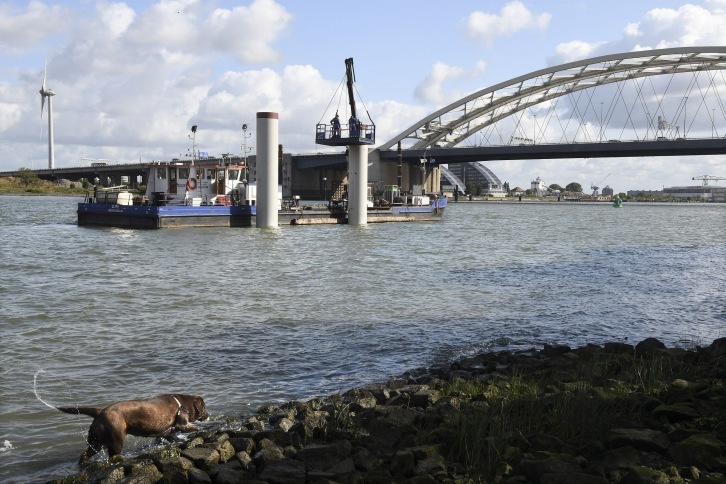 The Port of Rotterdam Authority is developing five permanent berths for barges on the Maas side of the Eiland van Brienenoord. There is space for five barges per berthing location. The central berths are for barges from 76.5 to 90 metres, the outer two for barges from 90 to 110 metres. There is at least 110 metres space between the berthing locations. The operations will be carried out by De Klerk from Werkendam. The five berths for barges will be completed by the end of September.